Learn about the unique backgrounds of our professional staff! 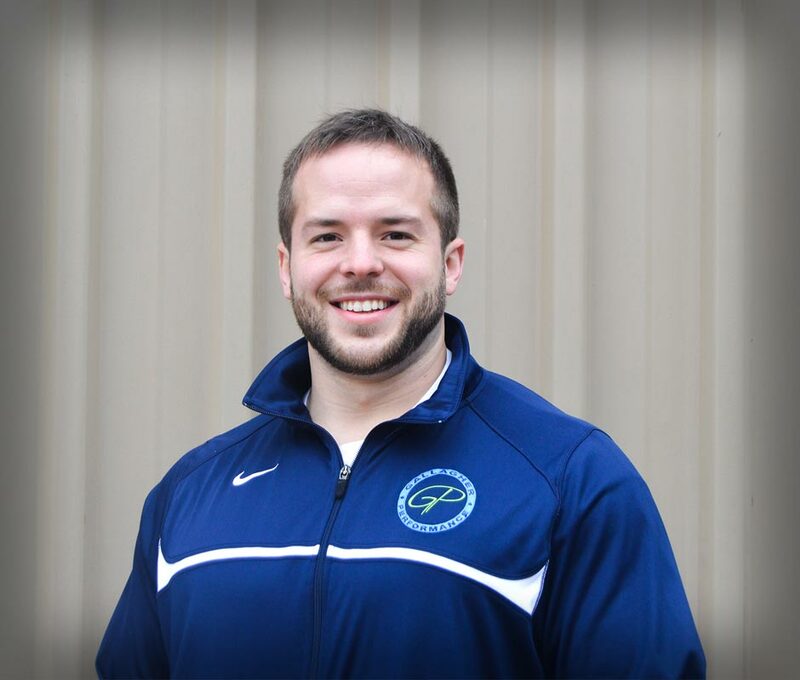 Dr. Sean Gallagher is the Director of Sports Therapy and also serves as a Performance Coach at Gallagher Performance. He is an accomplished athlete in the sports of ice hockey and Strongman. 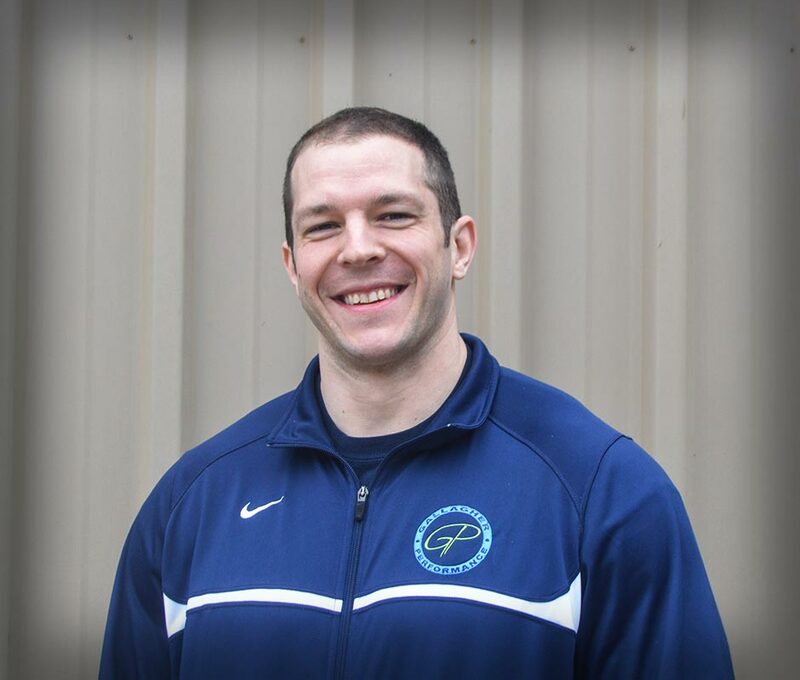 Ryan Gallagher is the Head Performance Coach and a Licensed Massage Therapist at Gallagher Performance. He is an accomplished athlete in the sports of ice hockey, bodybuilding, powerlifting, and Strongman.